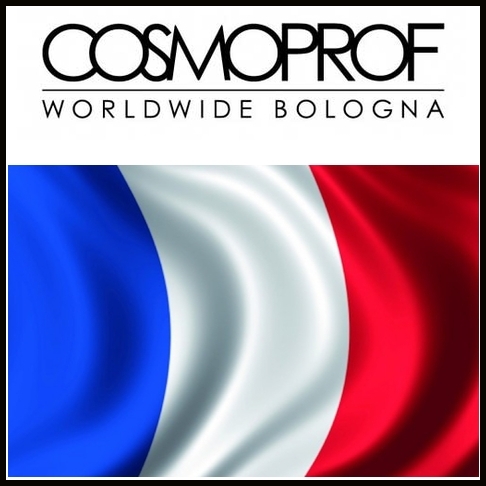 Home Articles News Cosmetics news Cosmoprof, "the place to be"
2900 exhibitors, 260 000 visitors, about thirty pavilions… Cosmoprof’s figures are enough to make you dizzy. For this edition, considered as the biggest international cosmetics event, all the brands came to Bologna in large numbers from 14 to 18 March 2019. The French also made the trip, determined to defend their colours and expertise to buyers all over the world. In the cosmetics industry, some events are inevitable, such as Cosmoprof. For 53 years, this exhibition has brought together manufacturers of products and packaging. The opportunity to be known by distributors all over the world. Large, medium or small brands, all benefit from being seen at Cosmoprof. This is the point of view of Xavier Padovani, director of the Phocéenne de Cosmétique and founder of the brand Le petit Olivier. Its products are well established on the market, but the businessman would not miss the event for the world. “Cosmoprof, for me, as a company manager, is essential. This is the 23rd Cosmoprof we’ve done, the company is 23 years old. From the beginning, it was felt that this was the right place to be. To meet all the international economic players, and every year we had a stand, a small stand, which we made grow. Today, even if we are present in 60 countries, I think it is the most beautiful place to exhibit our products internationally. On all the shows that can exist on the planet”, he explains.